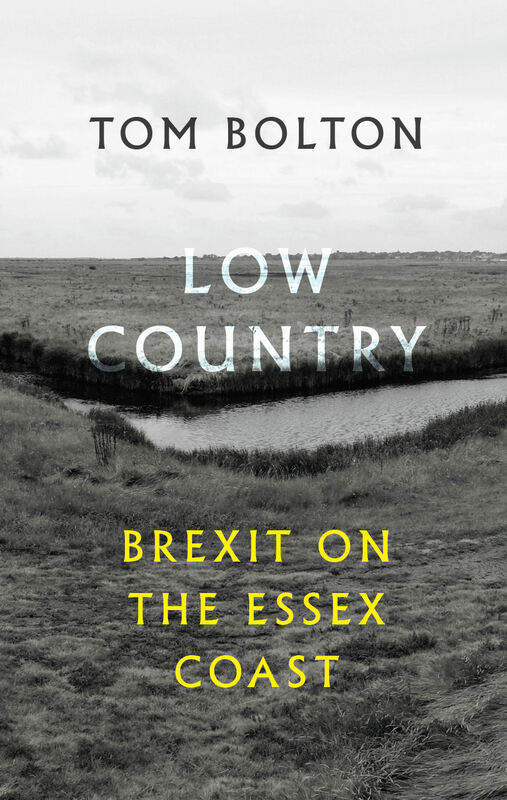 "an exciting, younger poetic voice"
Reports from a landscape of contrasts and contradictions: of speed and consumption, haute cuisine and isolated railway platforms; from nocturnal inner-city encounters to rural wildernesses. 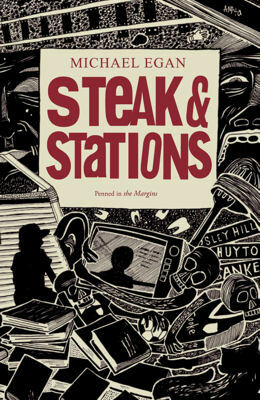 Steak & Stations reports from a landscape of contrasts and contradictions: of speed and consumption, haute cuisine and isolated railway platforms; from nocturnal inner-city encounters to rural wildernesses where schoolgirls ‘climb into the wind’. 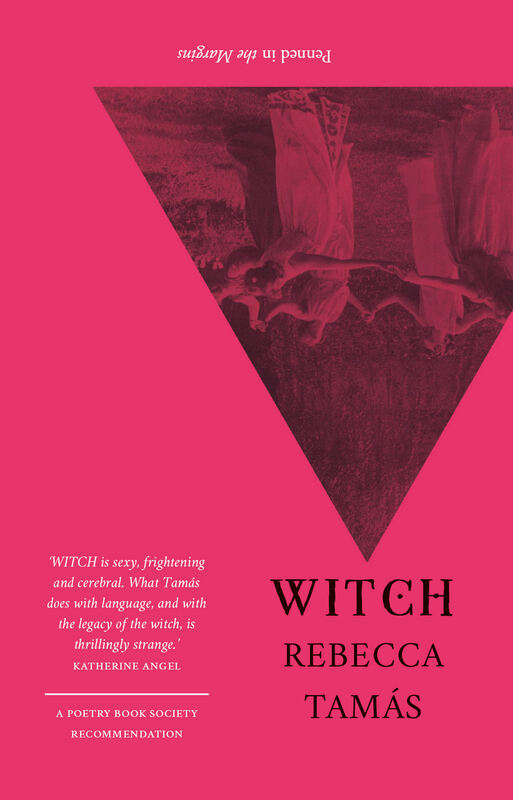 In this exhilarating debut collection, Michael Egan has developed a style of his own, a conversational staccato that compels you to reconstruct his dark, fragmented micro-narratives piece by piece. 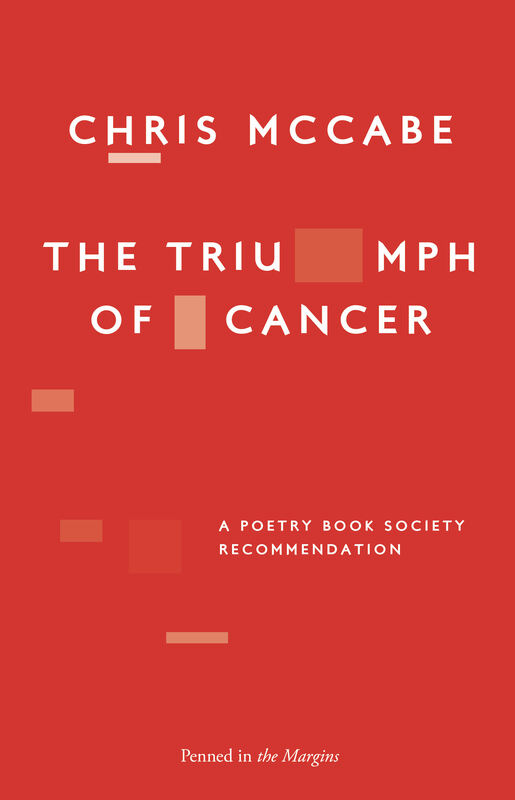 Shot through with surreal humour, experimentation and a keen political sensibility, these poems offer a peep-hole into the mysteries of domesticity, relationships and modern society. 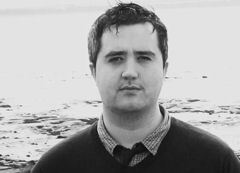 Michael Egan lives in Liverpool and is a member of Edge Hill University’s Poetry and Poetics Research Group. He is the editor of The Binturong Review. 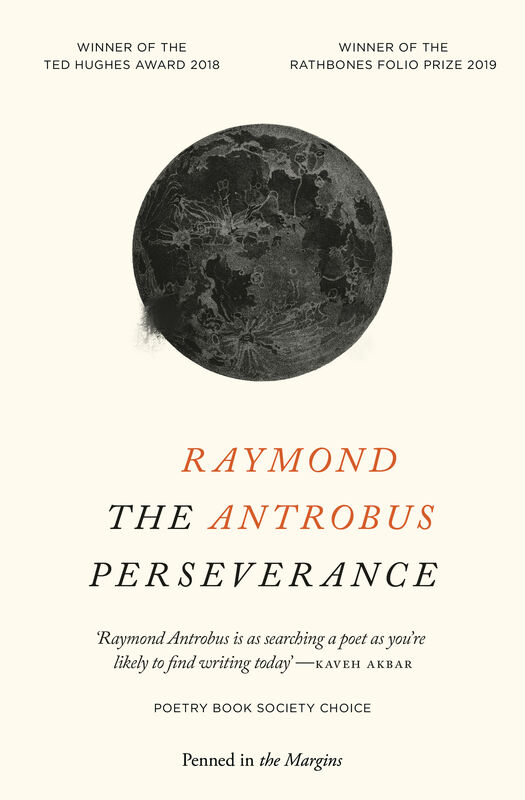 Michael’s poems have appeared in Erbacce, Great Works, Zafusy and Poetry Salzburg. A pamphlet, The River Swam, was published in 2005 and a second, Folklores, in 2010. Steak & Stations is his first full collection.